MAY WE INTRODUCE: OUR NEW OFFICE! 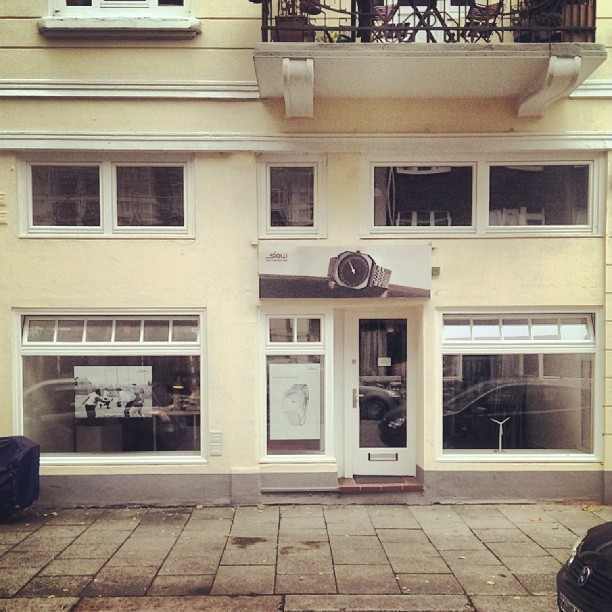 We are growing up and are ready to take the next step: We just „soft launched“ our new office in Hamburg – whoohooo!! It’s an office and no store but who knows what will happen in the future… A slow store… does not sound that bad! Hehe.